Estimated delivery: 2-3 days. Order by 10th March for delivery in time for Mother’s Day on Sunday 15th March. The prices below calculate the additional cost for print size, frame size and P&P. You can personalise this print for an extra cost of £2 per line. Simply insert your text in the relevant text box(es) below. Are you looking for that special gift for Mother’s Day. Our wooden frames are black as standard with an ivory mount, keeping the design simple and letting the prints stand proud. 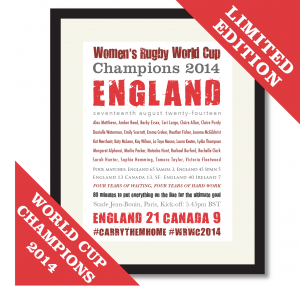 Alternative frames are available on request but may be subject to a surcharge where necessary. You can personalise this print for an additional £2 per line, simply insert your words in the Personalise your print section or contact us.